When blockchain meets e-commerce, the result is a totally new paradigm of exchanging goods for value. The most obvious challenges solved are lack of trust, fraud, slow transactions and other costs related to middleman charges. There are multimillion dollar companies which exist only to guarantee that money will move from hand to hand given that some conditions are met. 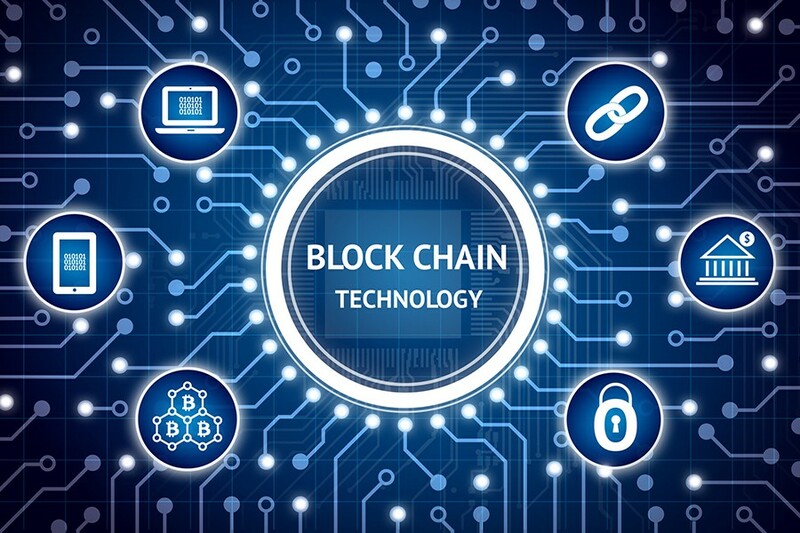 Immutability and the low cost of the transactions on the blockchain are key properties, which will eliminate the need for these service providers. By integrating cryptocurrencies as a payment method, all transactions are carried out directly, without going through a middleman or currency conversion. The smart contract implementation on the blockchain makes for very fast and extremely secure transactions. The smart contract executes the payment only when the crafter confirms that the item is available and chooses to sell it to the buyer. Thus, TANZO gives crafters the power to deny some purchases based on the buyer’s rating, a problem with the validity of the shipping address, or for any other reason. Using blockchain ensures a secure purchase system: Any buyer can receive a refund within 14 days* of receipt of a product and the refund is issued in the same method used during the initial date/time of purchase (either in cryptocurrency or fiat). TANZO is a first of its kind digital marketplace for handmade goods, where crafters are protected and craftsmanship is guaranteed. TANZO’s distributed ledger technology ensures transparency within the platform and removes any unfair competition, such as wholesale vendors or listings of mass- produced replica items. Crafters receive payments in the currency of their choosing, including cryptocurrency. Crafters have the option to pair one or more of their external social media accounts with their TANZO account. Every time they post a new product or an update on TANZO, their friends and followers on social media can see it. By fostering a social marketplace, TANZO creates a loyal customer base for each crafter. Social elements (Follow, Like, Share) will help crafters get noticed both on TANZO and on other connected social media platforms such as Facebook and Instagram. Crafters have the option to register as participants in one or two guilds or other types of organisations. Incentives will be rewarded by the platform based on the number of crafters an organisation brings in. This is how TANZO intends to provide wealth within the organisations. Such incentives will be allowed solely for the promotion of the organisation’s activities. Crafters will in turn be indirectly incentivized by their guild’s activities. TANZO will become the safest marketplace for handmade goods on the internet. TANZO’s blockchain-powered identity verification process with biometrical confirmation will guarantee that all goods are truly handmade by the actual crafter who owns the corresponding TANZO digital storefront account. This increases buyers’ confidence and trust level while shopping on the TANZO marketplace platform. In addition, buyers will be rewarded when participating in social activities on the platform by receiving TZO tokens. TANZO’s integrated review system will rely on smart contract records from each buyer-seller transaction, ensuring that all reviews come from people who have actually purchased the item. “I ordered a ring from *** for 30+.